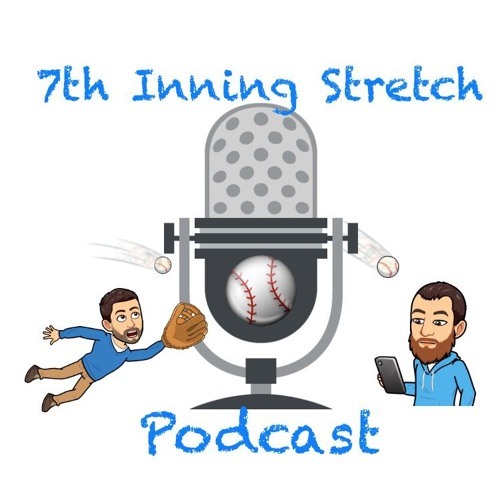 On the eve of the 2019 MLB season, Matt and Asher discuss a wide range of Blue Jays topics, from the timing and impact of Vladimir Guerrero Jr's arrival, the versatility of the young players on the roster, and the options presented to the front office if Marcus Stroman and Aaron Sanchez deliver strong seasons. It's the second annual instalment of Over/Unders, where the hosts see things a little differently. If you haven't already, please subscribe to the podcast on your preferred streaming platform.